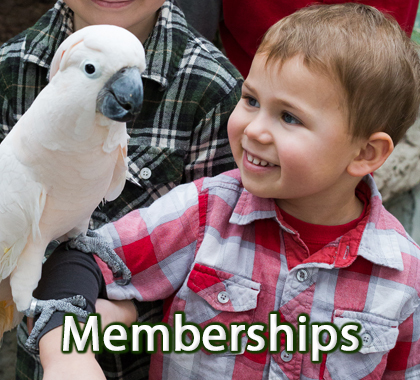 Memberships help us support our educational programs, expand our Live Collections and help us promote conservation awareness efforts. 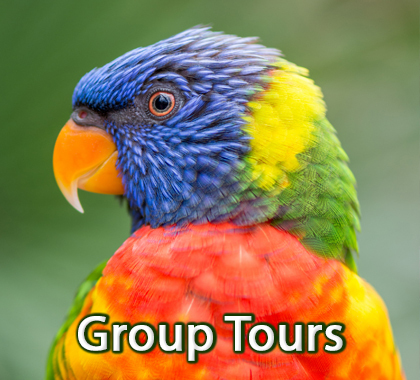 Your membership allows the Bird Kingdom to remain focused on protecting and enriching the environment and the lives of our feathered friends here at the Bird Kingdom and in the wild. Valid for named members only at admission gate. Must show membership card to receive discount. Offer valid for admission only. *Parking rate $12.00. Valid for members only. Must show membership card at admissions gate to receive discount. Valid at admission gate only. Membership card must be shown to receive discount. Valid with full price regular admission only. Not valid with any other promotions, discounts or during special reduced pricing event days. 2019 season runs from May 18, 2019 - October 14, 2019.